The prices indicated are weekly, from Saturday 16 pm to Saturday 10 am for 2/4 people. LOW SEASON: from September to March possibility of renting the weekend from Friday 18 pm to Sunday 18 pm €180 or €450 at weekly. MEDIUM SEASON: from April to June €500 weekly. 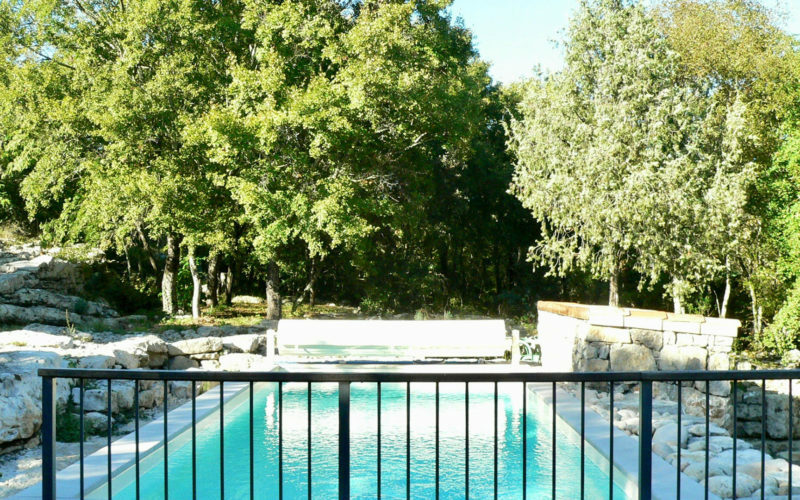 HIGH SEASON: July and August €750 weekly. The accommodation, tourist tax, utilities (water, electricity, gas). * We do not share your information with anyone. * This request is not a reservation but only a request for Gite availability. We will reply as soon as possible to confirm the availability of the Gite.